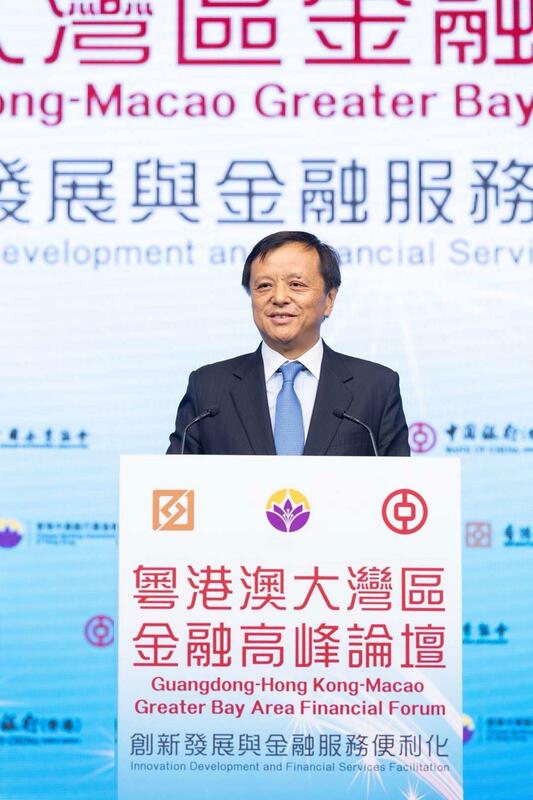 This year marks the 40th anniversary of China's reform and opening up. 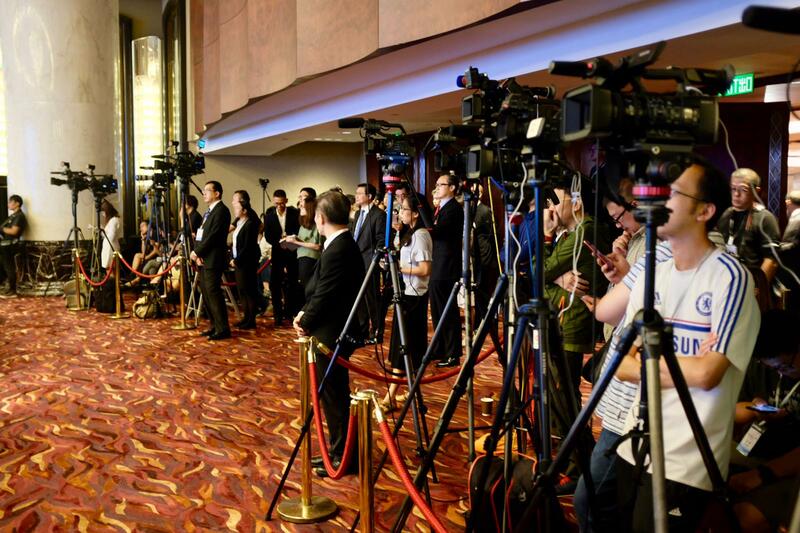 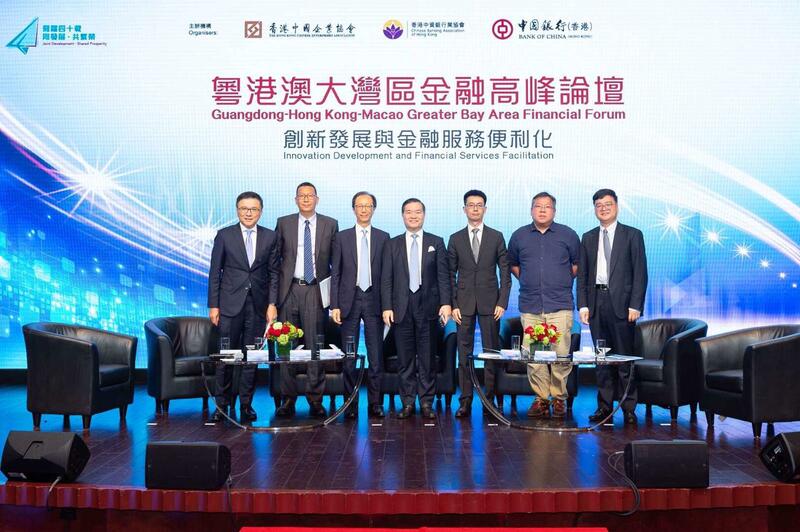 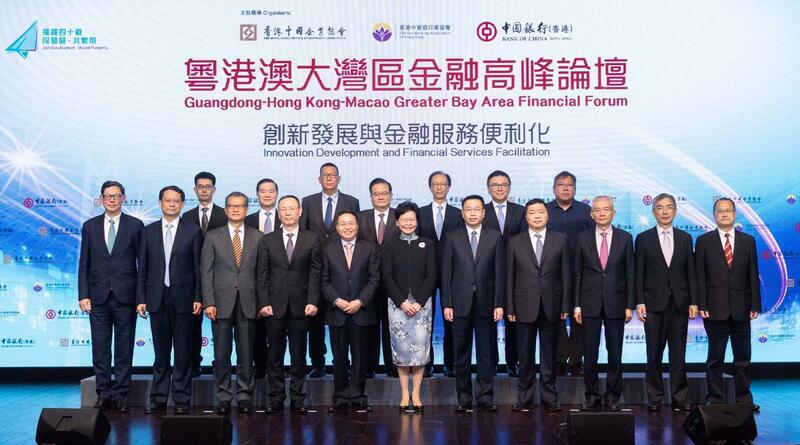 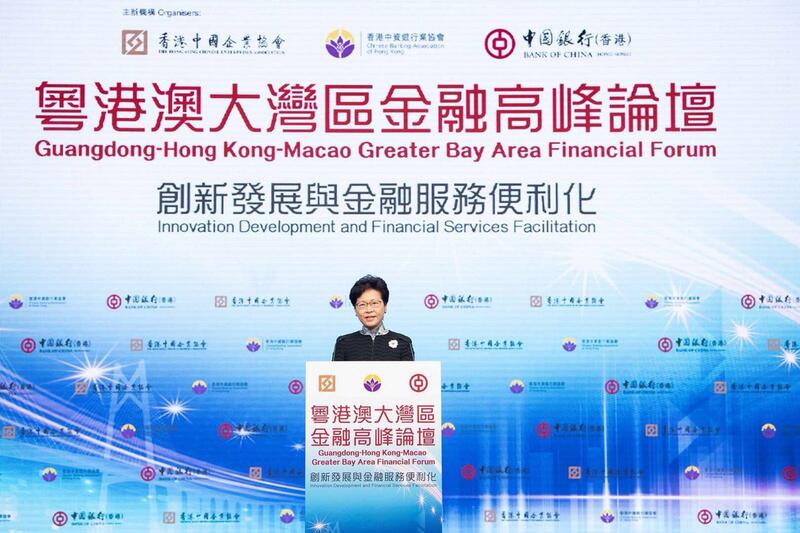 To capitalise on the opportunities arising from the development of the Greater Bay Area and foster financial cooperation and advancement in the area, the Hong Kong Chinese Enterprises Association, Chinese Banking Association of Hong Kong and Bank of China (Hong Kong) jointly organised the Guangdong-Hong Kong-Macao Greater Bay Area Financial Forum on 29 August 2018. 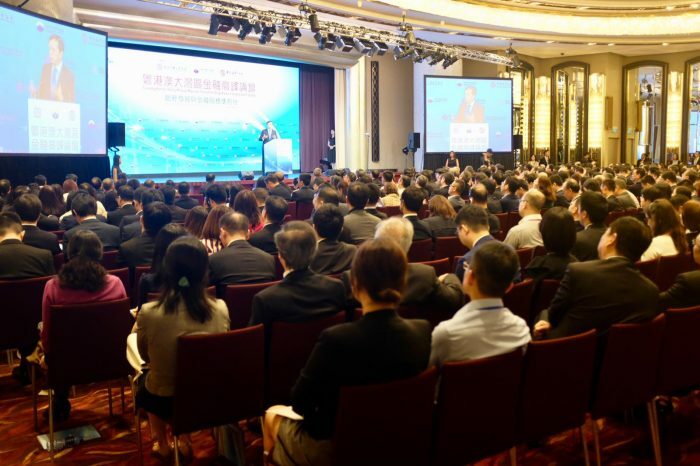 Under the theme of “Innovation Development and Financial Services Facilitation”, the Forum explored new business opportunities for Fintech development, cross-border financial cooperation, and financial services facilitation in the Greater Bay Area.